#scms2017. 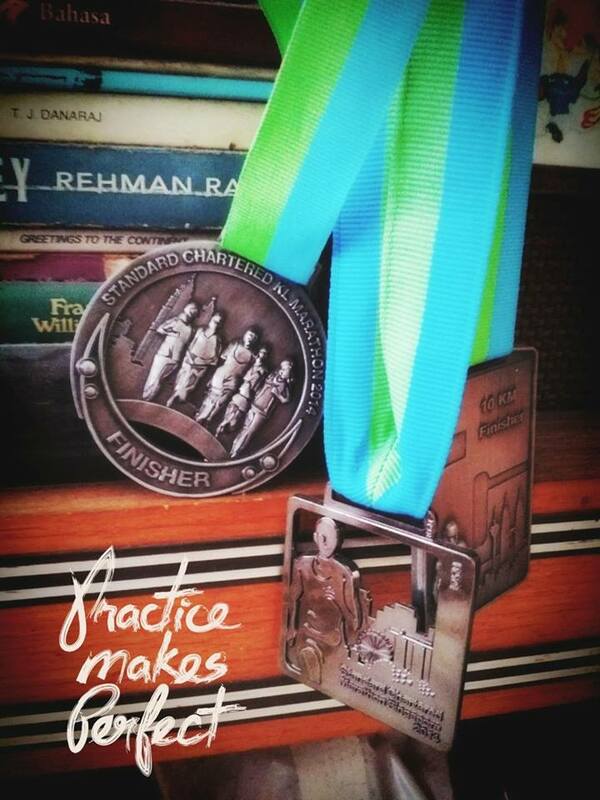 This is the hash tag for this year Standard Chartered Marathon Singapore. My last participation in the Standard Chartered Marathon Singapore was in Year 2015, few months after I completed my Standard Chartered Marathon Malaysia. Both were 10KM marathons. This year I signed up with my three ex colleagues who wanted to run for half marathon after our 2XU. Four of us registered when the early birds registration opened and with one of us has the Standard Chartered’s credit card, we got extra discounts. It was sort of a good deal with all these discounts. Back then, we would have six months to practise and prepare ourselves well. 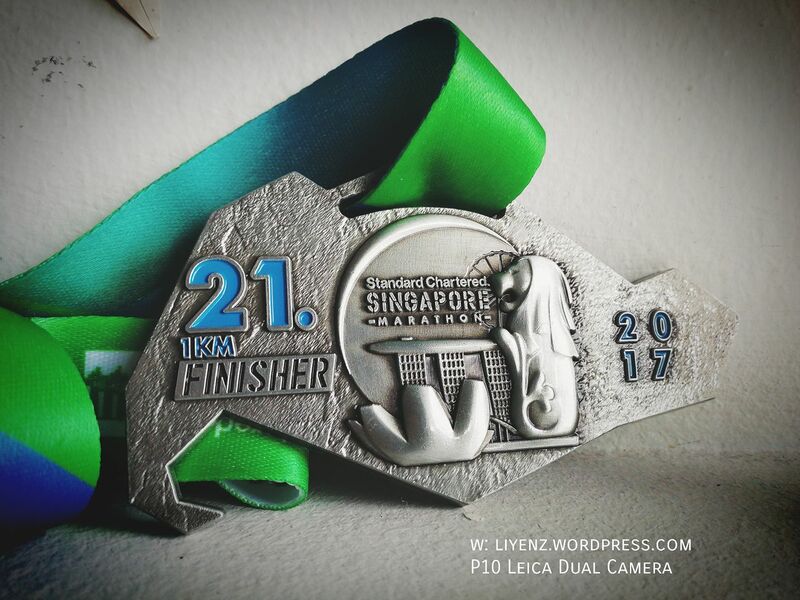 Unfortunately, after my 8KM Big Farm Run at Choa Chu Kang in October, I did not practise for the half marathon because I fell sick with stomach flu for a week and my body got weaker. 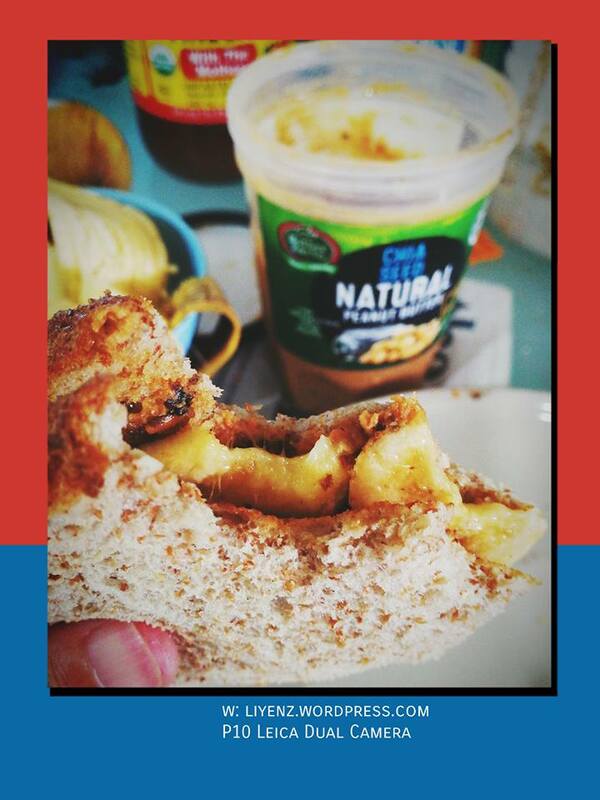 I focused on my food intake a week before the marathon by taking mainly the pasta, breads and oats with milk. The night before the marathon, I went to have a great Japanese food with my cousin and my aunt. 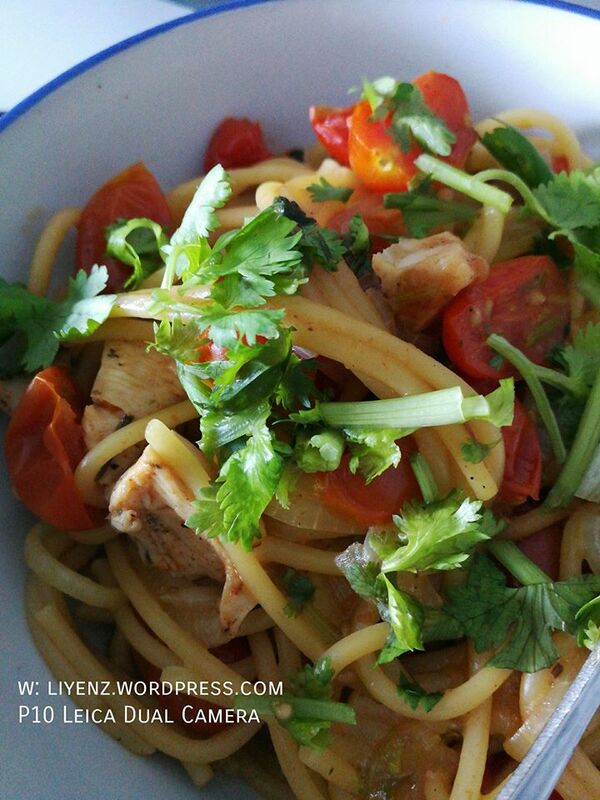 Again, I loaded plenty of carbohydrates and the salmon which are recommended food for running and pre-marathon preparation. On the same night, I went to my friend’s house to stay overnight. She stayed pretty near to the city and we could walk to the starting point. 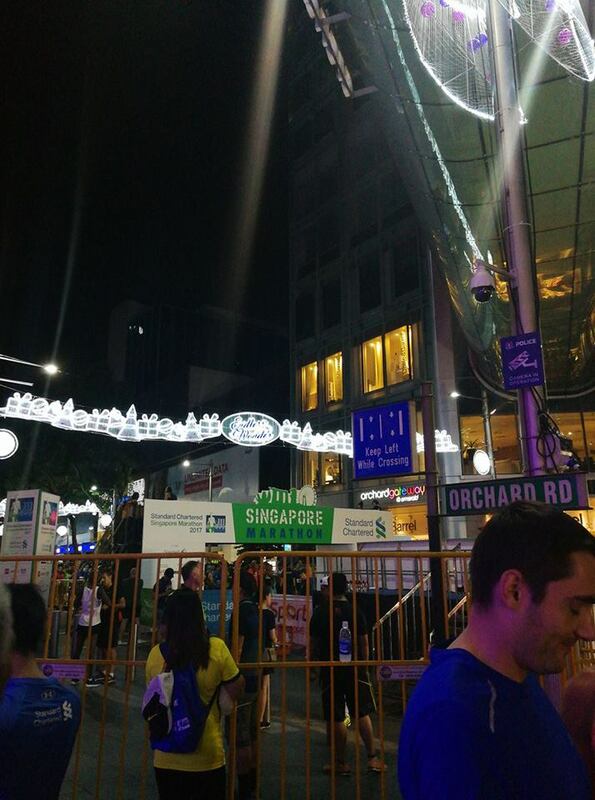 It was 4.00AM in the Sunday’s morning, we walked on the closed, emptied road toward Orchard Road, where the full and half marathons would be flagged off. At this wee hours, I could see people who just finished partying were sleeping or sitting at the bus stop to wind off while thousands of people heading down the road to run 21KM and 42KM marathon. What kind of silly thing to be done! Even without the practise, I was grateful that my first 8KM with my friend’s friend and able to complete the marathon in the end. It is not my personal best timing at all. I was able to surpass my 13KM marker before my legs started to stress up at 15KM. Also, I was able to surpass my 18KM marker before I completely walked at 19KM to 100m before the finishing line. I love running this marathon because we run like a king on four-lane roads.